The team at Simplus was able to fully implement Salesforce CPQ. Quest was using BigMachines as its CPQ solution. The proprietary nature of that system meant that integrating with Salesforce was difficult. Initially, Quest was using BigMachines as its CPQ solution. The proprietary nature of that system meant that integrating with Salesforce was difficult. However, fully utilizing the legacy system was not an option. Because of this, it placed a large administrative burden on the team, costing time and causing frustration for everyone. The Quest team was also struggling with the process for time renewals. The manual process required cloning, and data entry was time-consuming. The sales team was using Word documents to create each quote manually, which also caused issues when math was done incorrectly. The manual process required cloning, and data entry was time-consuming and placed a large burden on the sales team. 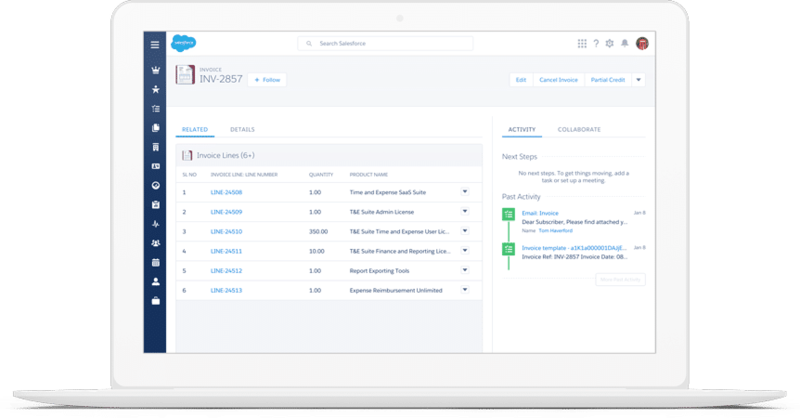 Simplus was able to fully implement Salesforce CPQ, which included configuring 2,500 products, 15 bundled products, and other products that Quest was responsible for. Simplus also configured pricing rules, which included automated, volume-based discounting for Quest’s products. By utilizing the pricing management and quoting processes implemented by Simplus, the Quest sales team is now able to deliver more proposals to customers faster than ever. The team no longer has to worry if the quote of those said proposals is incorrectly branded because all documents are automated through the Document Generation in CPQ and there are fewer errors with discounted rates, so the chance lost revenue is decreasing. Quest now enjoys not having to worry about pricing errors and the lost revenue that can come with it. Quest Software helps customers solve complex technology problems with simple solutions. With Quest, companies of all sizes can reduce the time and money spent on IT administration and security. Quest has more than 100,000 customers worldwide across its portfolio of software solutions spanning information management, data protection, identity and access management, and Microsoft platform management.